Human Resource Information System is a comprehensive system for managing Employee Records from Attendance and Time Keeping to Payroll. Designed for large employee based pool with multiple and geographically separated branches. Designed to save-time for your payroll clerks and staff in generating payroll for large number of employees. It will also guide your staff to accurately pinpoint employee records like Lates and Absences, Leaves, Loans, Earnings and Other Deduction Compositions. 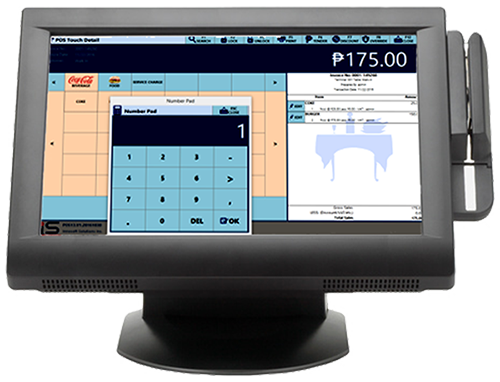 • Auto-calculate hours worked of employees and links with a Time Record Machines (Biometrics, Cards, IDs, etc.). • Automatic deduction based on legal requirements (SSS, GSIS, Philhealth, HDMF, Withholding Tax). • Generates Pay Slip and Payroll Worksheet in Real-time. • Generates Management and Analysis Reports (Attendance Monitoring and Demographics). • Generates EDI files for external entities (Banks for ATM, SSS, Philhealth, HDMF and BIR). • Monitors Loans with Ledger. The system will automatically credit payments from the payroll to the ledger so that the loan balances are updated. • Monitors Leaves with Balances. The systems can monitor sick and vacation leaves based on leave application and employee time records. PLEASE CALL OR TEXT NOW !! !